Bolstr is a marketplace where people can invest in and support the local small businesses that make their communities home. Cloud Funded... Fund You Too. We are building a platform to connect breweries and food companies with passionate investors. 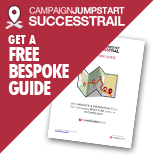 Become part of a grassroots capital source that is more consistent with craft brands. 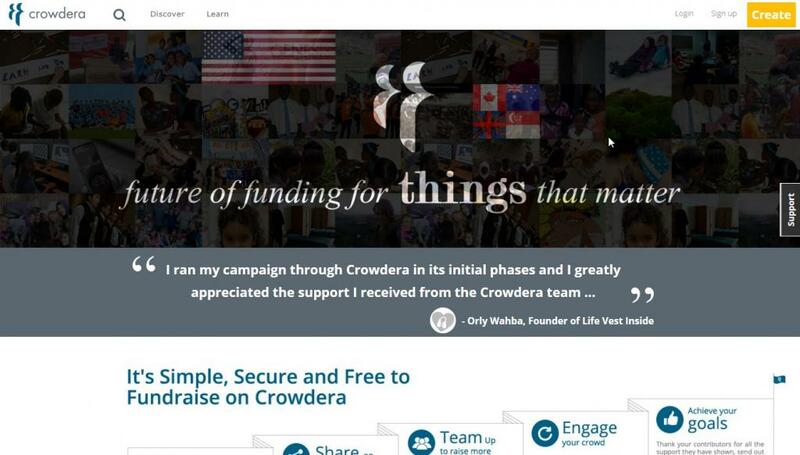 Crowdismo is a Latino Crowdfunding platform. Our goal is to provide Latinos everywhere the ability to fund their passions, dreams, and ambitions. DeckStarter is the easiest way to get your own set of playing cards printed. What will your deck look like? Dragon has been helping hardware innovators bring amazing ideas to life for years, and we bring that experience to bear with every team we work with. Use EquityNet's crowdfunding platform, angel investor network, and business plan software to produce a winning business plan and get funding quickly. Remember, this is not just about raising funds, but about engaging supporters, resources, and building an online community. No more wishful thinking! Become a Faith by submitting your first project. Feed The Muse is a simple and safe way for fans, friends and family to support your creative ideas online. FilmFunder is a first of it's kind online marketplace that sells profit participation of projects. 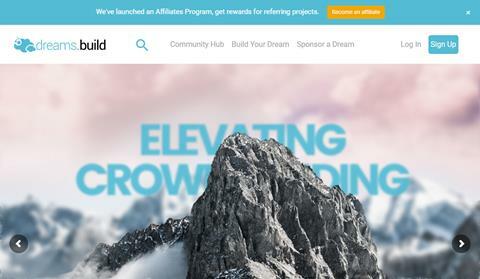 Fundable is an online crowdfunding platform for startups and small businesses. Raise money to start or grow your business. FunderHut is a community-focused crowdfunding platform, working specifically with small businesses and non-profits to help them fundraise online. Raise money online with a free personal fundraiser. Individual crowdfunding for yourself, medical, funeral expenses, charity, schools, and businesses! GiveForward provides personalized online fundraising pages to help with medical bills and is one of the easiest ways to support a loved one in need.